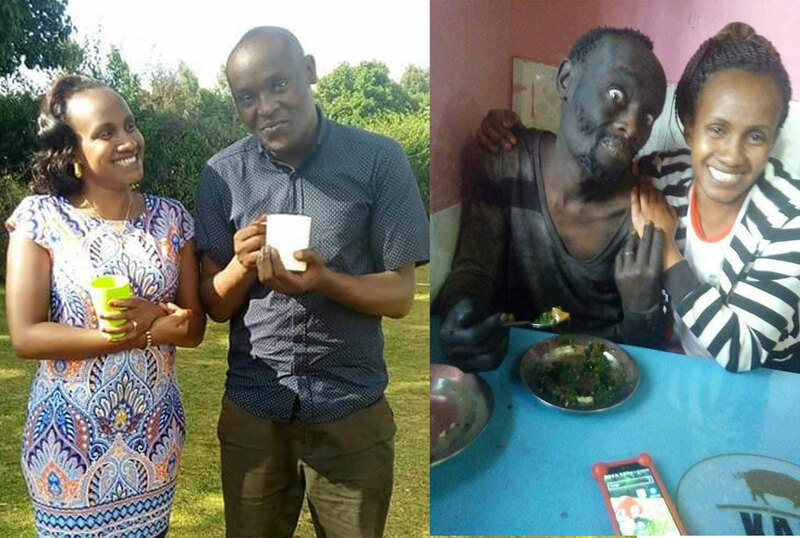 Former street urchin Patrick Hinga, whose story of transformation captured the nation after he was rescued by a former schoolmate, has passed on. The circumstances of his death still remain unclear. Wanja Mwaura, the childhood friend who helped Mr Hinga’s journey from street life and drug addiction, announced the death on social media on Sunday. “With deep sorrow, I want to inform you that Hinga has rested. He passed on this morning (Sunday, March 17). I do not have the strength to say much right now. Rest in peace, my friend,” her Facebook post read. In early October, 2017 Ms Wanja, was on her way to the market in Lower Kabaete, Nairobi, when she heard someone shout out her name. 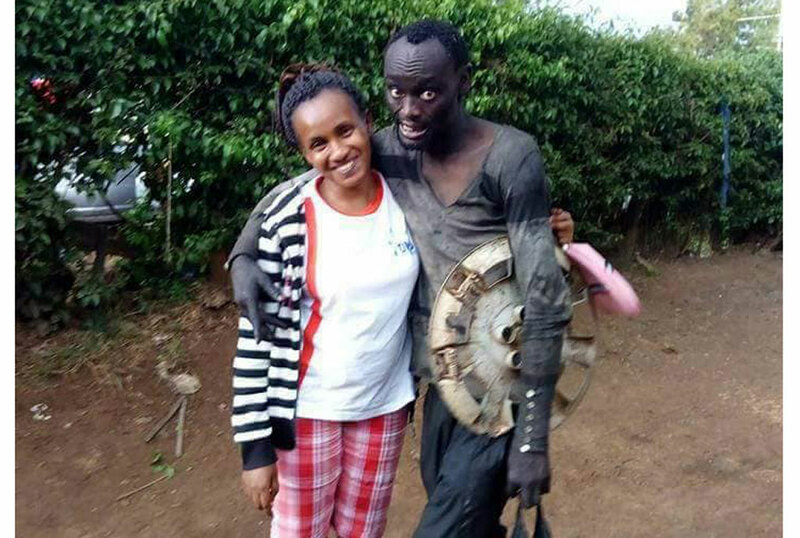 She looked up and was surprised to see a tall man with bulging eyes, an emaciated frame, dirtied black overalls and when Hinga introduced himself, Wanja says she found herself in shock. Standing before her was a friend she had known since she was seven years old. 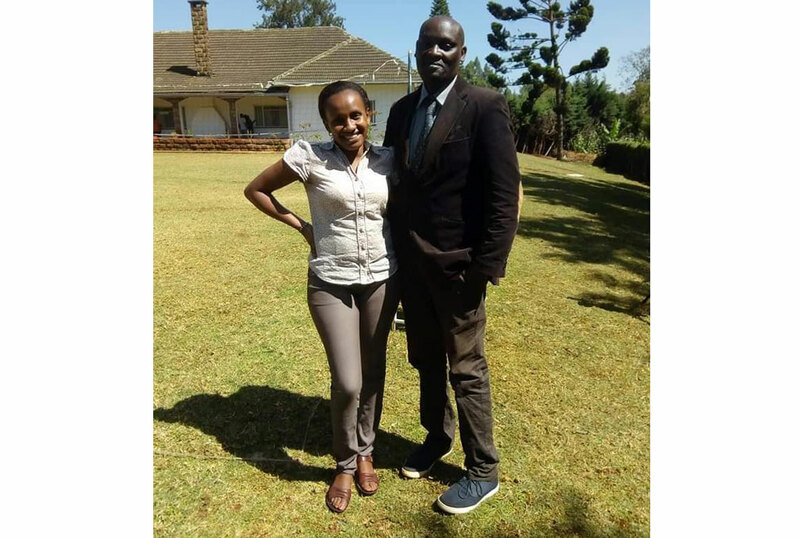 Wanja shared their story on social media and that is how Hinga was introduced to Kenyans for the first time as a destitute man in the streets of Wangige Town. Born on September 15, 1983, he attended Ndararua Primary School in Kabete and sat his KCPE exams in 1998 where he scored 447 marks out of 700. He was admitted to Uthiru High School, then a provincial school, in 1999. Hinga’s involvement with drugs started when he was in standard eight after friends introduced him to the lifestyle. “It all began with cigarettes,” he says. “Before we knew it, we were smoking Bhang. I gave in to drugs because of peer pressure,” he told Daily Nation in an earlier interview. Hinga and his friends would sneak to the toilets to smoke cigarettes and bhang. When his teachers discovered that Hinga was doing drugs, he was immediately expelled. He was in form two. This, was the beginning of a downward spiral towards the path of ruin that would see him hit the streets. After being expelled from Uthiru, he was enrolled at Elite High School in Kayole where he dropped out due to drug use. Kenyans were amazed by Ms Wanja’s commitment as she launched an appeal that saw Hinga undergo a rehabilitation programme at the Chiromo Medical Lane Centre. 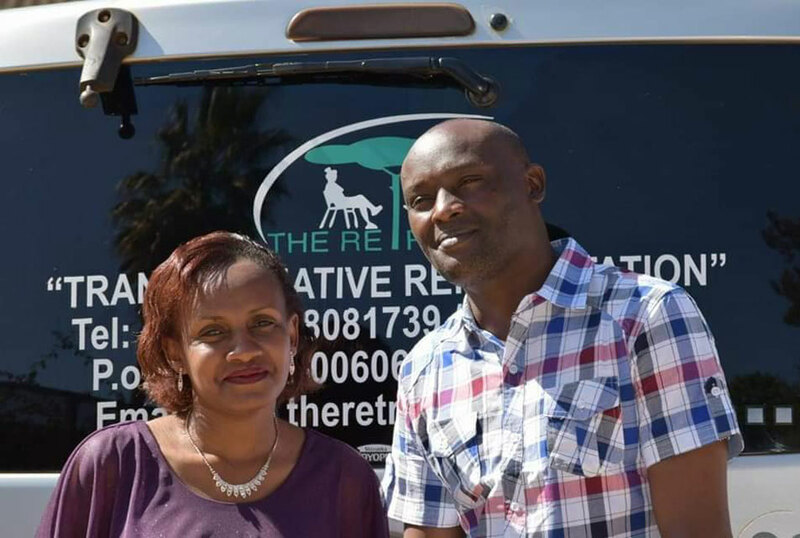 He successfully completed the programme in May 2018 and the hospital waived a Sh149,000 bill. In August 2018, however, it is reported that Hinga had a relapse and was spotted at Wangige Market in Kabete where a few people tried to reach out to him, including his former classmate.